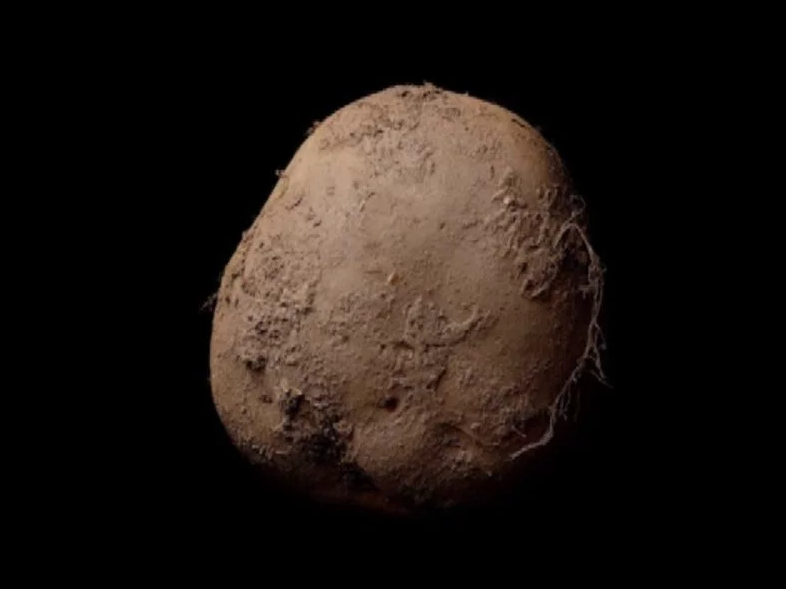 Not long ago, this photo of a potato sold for more than one million dollars. It’s a picture by photographer Kevin Abosch – a photographer who charges huge fees to shoot portraits of famous business people. But at the end of the day – and every day for that matter – it’s still just a photo of your garden variety spud. 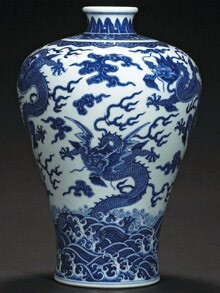 In December of 2010, a blue and white Chinese porcelain dragon jar sold for $7.7 Million at auction. Its pre-auction estimate was just around $12,000! Sure it’s pretty, but can you take it to market and start making millions more? And sell various versions of it year after year? 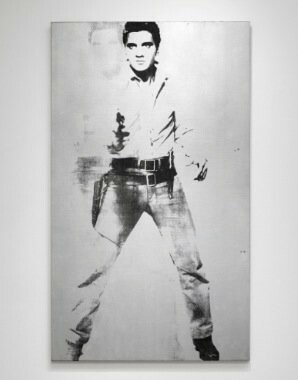 A silver silkscreen image of Elvis Presley depicted as a cowboy sold at a Sotheby’s auction in 2012 for a hefty $37 million. Yep … that's thirty-seven million. All right, yeah, it’s a Warhol. But $37 million? 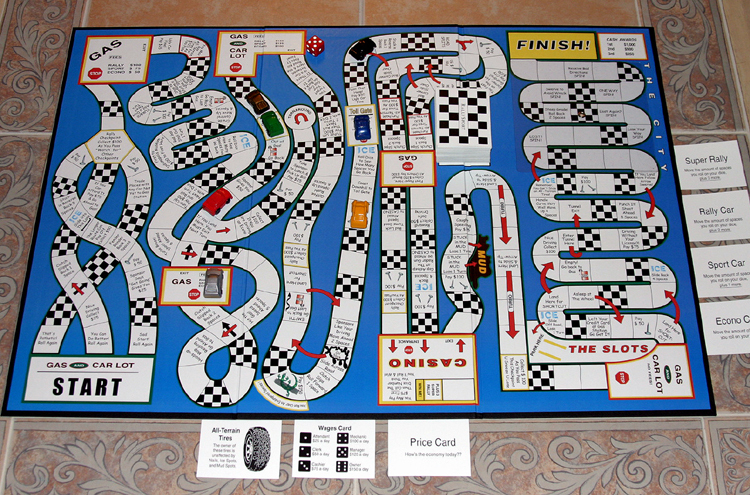 1 board game: $1 million - when you earn $10 million! Author selling game, all rights, and opportunity for owner to make millions on investment. My Name is J. Paul Bruton and I am the creator of this game that, in the right hands, will make its owner MILLIONS. 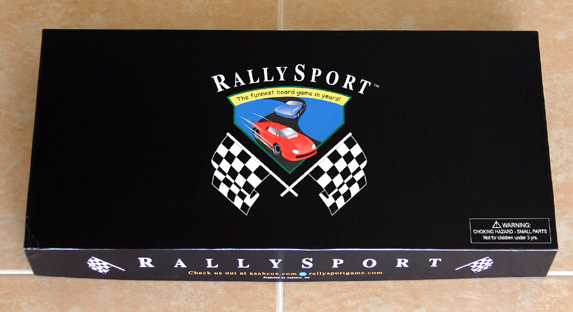 I am the sole author and owner of the board game, RallySport, and I am offering for sale the game, all rights to the game, the discs - ready to hand to a publisher - and ownership of web address rallysportgame.com. This purchase will allow someone with vision and marketing skills - or marketing connections - to take a great, well-reviewed product and turn it into a product that makes many millions, year after year! Yes, video games have swept the nation. But board games are still immensely popular! Just check the shelves of any Target, Wal-Mart or toy store. 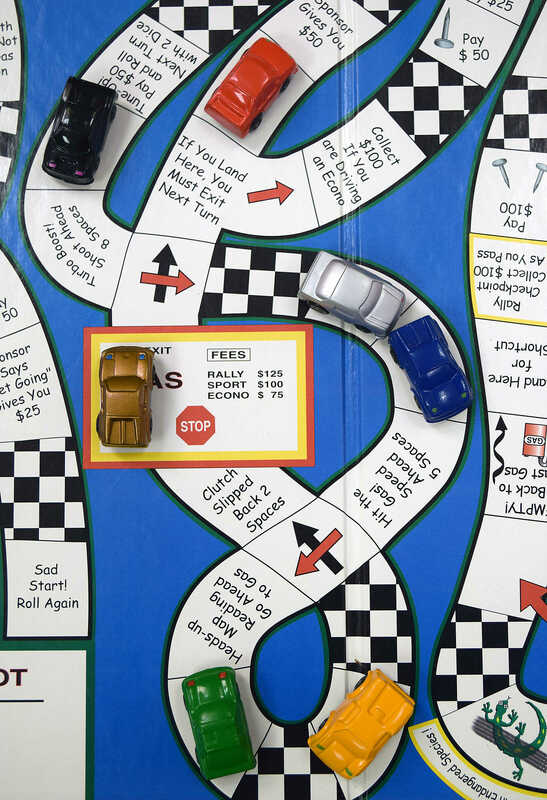 Even a modestly successful board game can still sell millions of copies. I believe in this game so much, I am making this purchase nearly risk-free. I am willing to make a contract with a buyer that stipulates $900,000 of the purchase price will not be paid until buyer *nets $10 million in game sales! *We will have to come to terms on a timeline to reach this benchmark, but that is how much I believe this game will become a huge hit, and I will therefore ultimately get my $1 million purchase price. The question is: Do YOU have the vision and/or connections to take this game to the next level? If so, then become the sole owner of this game and reap the rewards of my many years of labor. 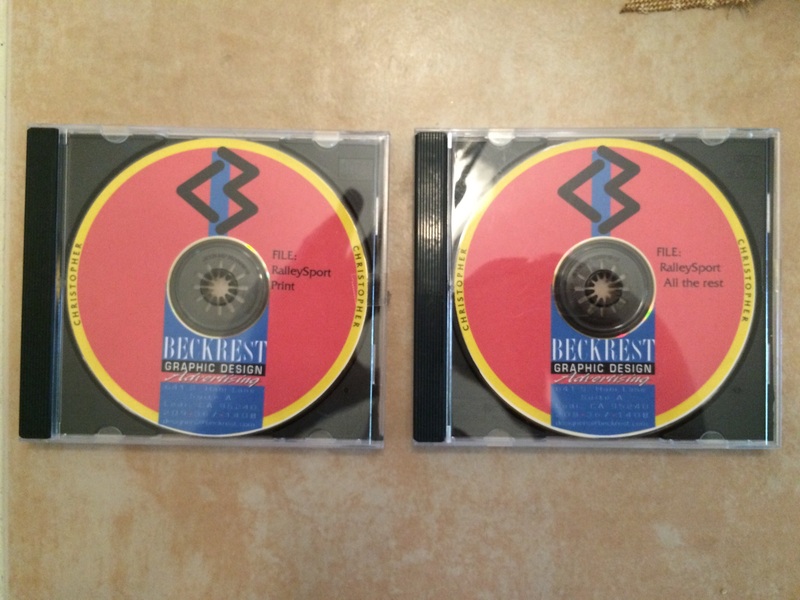 I have a very limited number of RallySport games on hand that I can provide to parties interested in purchasing the game, all rights to the game, the discs - ready to hand to a publisher - and the web address: rallysportgame.com. I will mail a game to interested parties for $40.00. This is not a tactic to sell games! I absolutely am NOT looking to just sell a few games. I have only 40 games available to mail to parties interested in the $1M purchase. If I could, I would offer to send a free game to those interested. Unfortunately many people would take advantage of the opportunity to get a free game, having no interest in the big purchase. 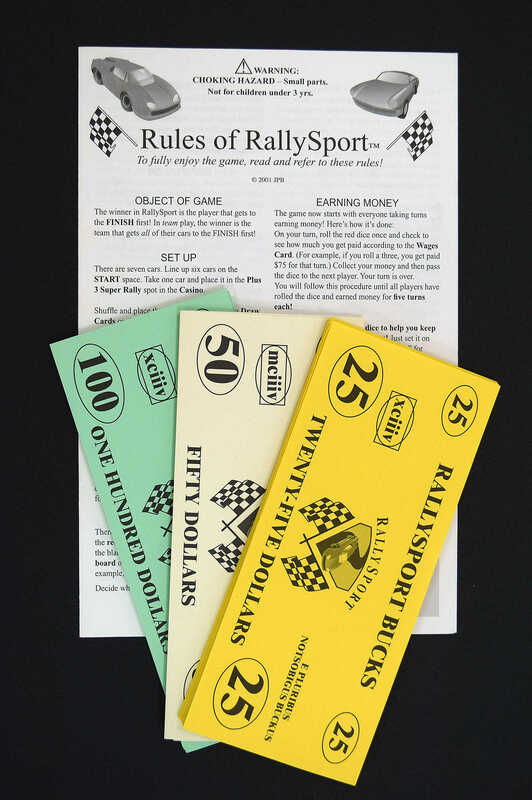 If you are interested in purchasing RallySport, all rights, the discs, and the rallysportgame.com domain name, contact me at 916-346-6996 or paul@rallysportgame.com. I would love to have the opportunity to explain to you exactly HOW and WHY this game can become such a big hit, and to answer any other questions. 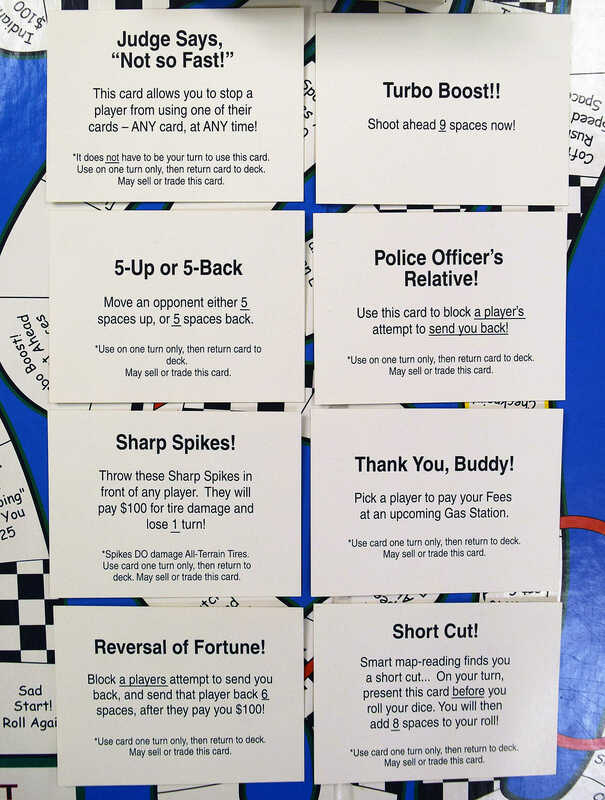 Playing Time: Depends on the number of players and how much you gang up on each other. I’ll admit that I was skeptical of a game that proudly calls itself “The funnest board game in years.” A little overconfident, don’t you think? But after playing RallySport, I discovered that, while I might not call it the funnest board game (that’s pretty high praise that I wouldn’t just hand out), it’s definitely at the top of the list. It begins in an a-typical way. Players aren’t just handed money -- they have to earn it and buy their own car. 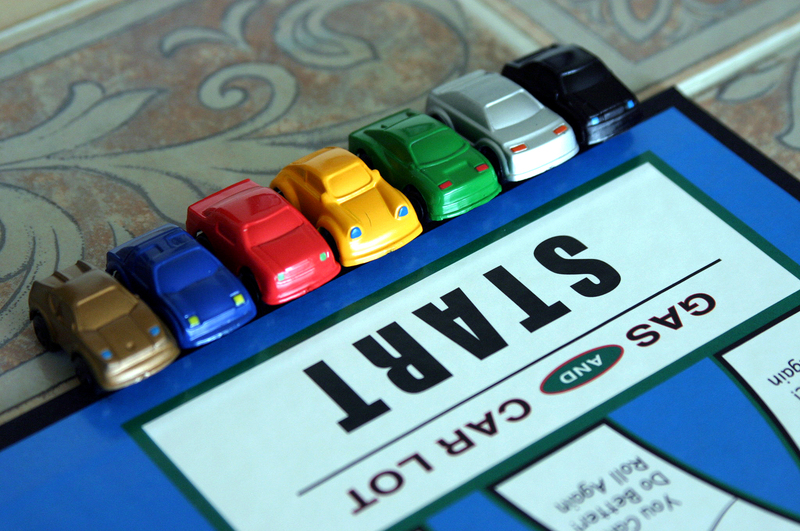 As soon as the cars are on their way around the board, the real fun begins. 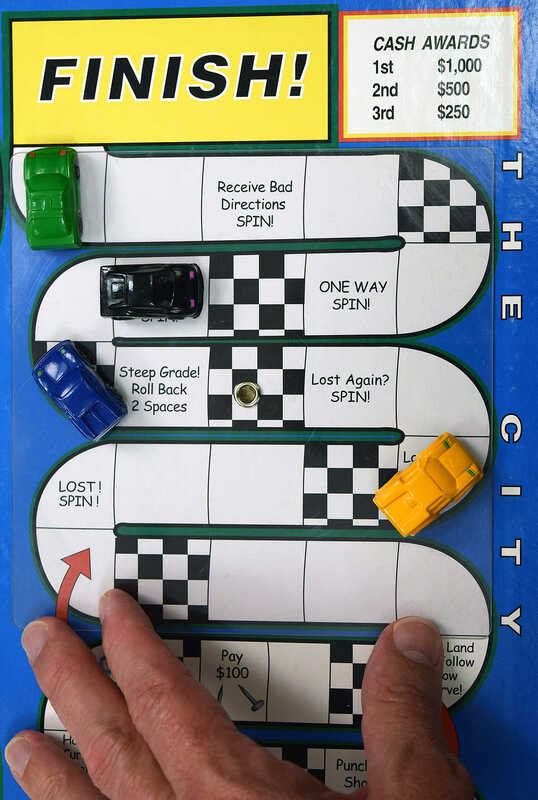 Players race toward the finish line, trying to avoid obstacles and keep from running out of money (which forces them to stop and work at the nearest gas station until they earn enough to move on). While there are a few glitches along the way – a few instances when you have to translate the rules for yourself – they’re minor glitches. Overall, RallySport really is a great game. It’ll make you laugh. It’ll make you scream. It’ll make you gang up on your friends. And when it’s over, it’ll make you play again. Need more reasons why this is a good deal? Let's talk - There are many reasons why this game - in the right hands - will become a timeless classic that earns millions of dollars. Contact me and let me explain why this is by no means far fetched.